Witnesses told deputies the man had assaulted a woman inside the house. LEXINGTON COUNTY, S.C. — Lexington County deputies were involved in a shooting incident Saturday night with a man who they say barricaded himself inside a home with a shotgun after a civil dispute. No one was struck during the gunfire inside a home in the 100 block of Mooring Lane, according to officials. Deputies say they were trying to detain the man, identified as 61-year-old James William Level, after witnesses said he had assaulted a woman inside the house. The man was transported by EMS for medical treatment. He's now been charged with pointing a firearm at a person and second degree assault and battery. Lexington County Sheriff Jay Koon has asked the S.C. Law Enforcement Division (SLED) to take the lead on the shooting investigation. 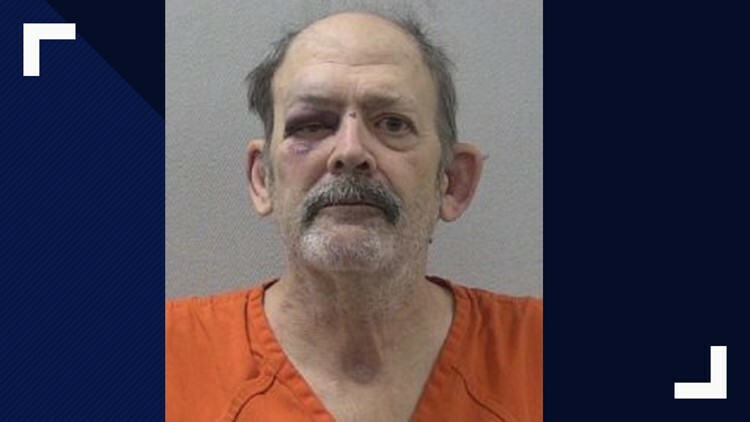 The shooting was the 17th officer involved shooting in South Carolina in 2019, according to SLED, and the first this year involving a deputy of the Lexington County Sheriff’s Department. In 2018, there were 43 officer-involved shootings in South Carolina; three involved the Lexington County Sheriff’s Department.